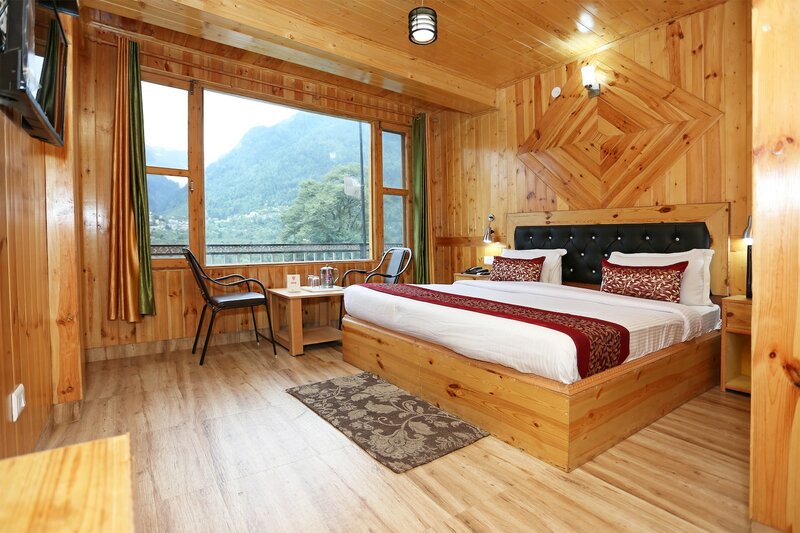 Located in the heart of Manali, OYO 9486 Mahadev Cottage promises a great experience to the guests at affordable rates. The hospitable and friendly staff of OYO ensures your stay is pleasant. Take a tour of the Manali and explore key attractions like Jogini Falls, Manu Temple and Hadimba Devi Temple. Need cash? There is SBI, State Bank ATM and SBI nearby this property.